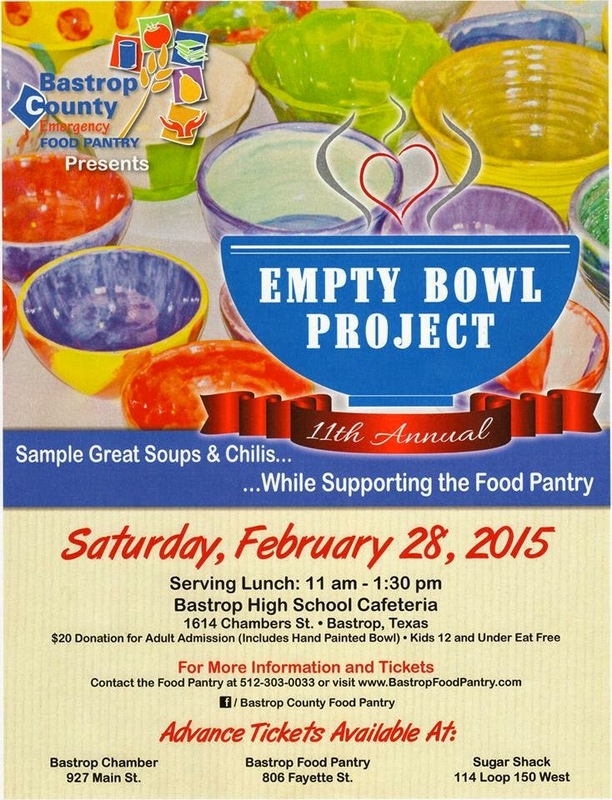 The bowls are ready, and the cooks are gearing up for the Bastrop County Emergency Food Pantry's 11th Annual Empty Bowl Project on Saturday, Feb. 28th from 11:00am-1:30pm at the Bastrop High School Cafeteria. This special lunch is an exciting battle of the best Bastrop County chefs, throwing down in the areas of soups, stews, and chilis. 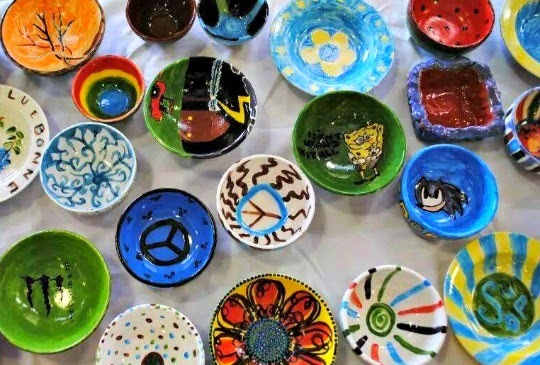 Come in and grab a one-of-a-kind bowl painted by a student artist, and support the Food Pantry's ongoing fight to make sure that no one in Bastrop County is left with an empty bowl. Plus, listen to live music by Max Butler presents a Dunn Deal while you bid on handcrafted items by local artists in the silent auction and nibble on cookies and other delicious desserts made by Food Pantry volunteers. There will be two rounds of voting - one by the special guest judges who will award winners in each category, and the other by the attendees who have the power to crown the "Fan Favorite." Returning judges are Cecilia Nasti, producer and host of the "Field and Feast" radio show, extreme soup lover and closet foodie Nell Carroll, Director of Photography at the Austin American-Statesman, and Lois Rodriguez, editorial lead for the Texas Highways website, Texas TraveLog, and the Texas State Travel Guide. 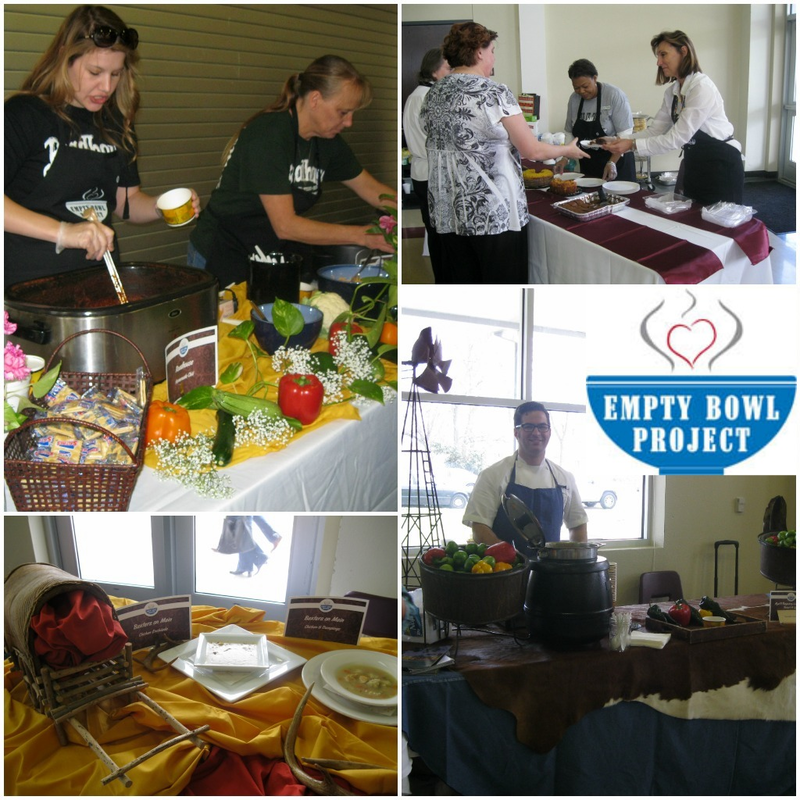 The Empty Bowl Project is a nationwide movement that brings artists and cooks together to raise money for programs that strive to end hunger and food insecurity. All proceeds from ticket sales and sponsorships for this event will go toward providing a reliable resource for those living in poverty in Bastrop County. This event is a major component of the Bastrop Food Pantry's fundraising efforts that in 2014 translated into 375,014 pounds of nutritious food distributed to over 12,097 households and a broad array of education and support services to the elderly and those in need. Tickets are on sale now and can be purchased at the Food Pantry office (806 Fayette Street), the Bastrop Chamber of Commerce (927 Main Street), the Sugar Shack (114 Loop 150), or at the door on the day of the event. Tickets are $20 per person, and children 12 and under are free. 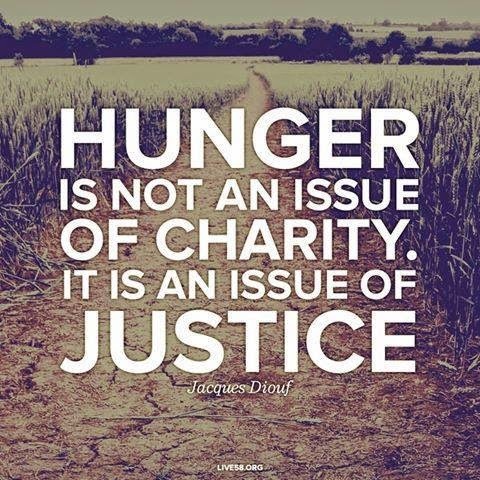 For more info, contact the Food Pantry at (512) 303-0033 or visit www.bastropfoodpantry.org.